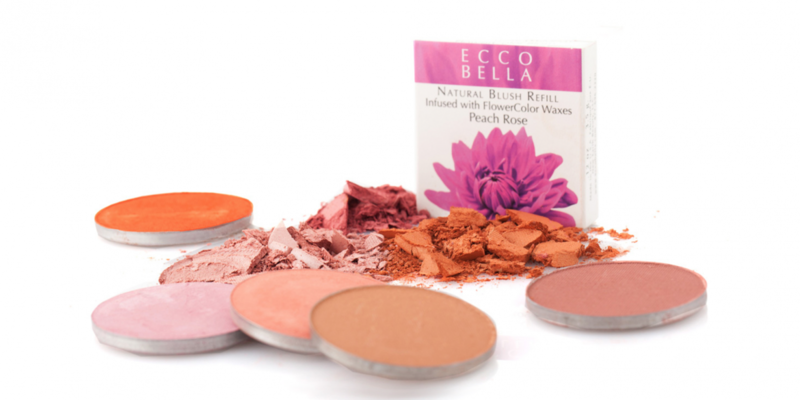 Ecco Bella is a pioneer of natural and organic beauty products. 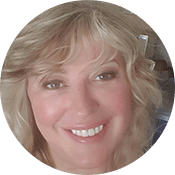 Founded by Sally Malanga over 23 years ago, Ecco Bella is based in New Jersey and features a comprehensive line of body, hair and face care products, makeup, and perfume. We interviewed Darlene Zembrod, the New Product Development Coordinator at Ecco Bella, about their approach. Parvati Magazine: We appreciate your philosophy, “Every decision we make about what to use on our bodies or to eat affects not only us, but the planet.” Tell us more about the inspiration behind Ecco Bella. Darlene Zembrod: Ecco Bella was founded by animal rights activist Sally Malanga. EB was birthed out of the protest to animal testing after Sally saw an underground video of animal testing back in the early 90’s. She was so horrified, she took action to give consumers an option to purchase products that were not tested on animals, or with ingredients derived from animal byproducts. Her passion for animals led her to become a vegetarian and then vegan as her passion grew for a more healthful way of living, leading our company to become the home of intelligent beauty. We believe that beauty is not just skin deep but comes from within and reflects in all the choices we make concerning others, the planet and ourselves. PMAG: How do you select and test your ingredients? DZ: We source organic and natural products from around the world and combine these ingredients with cutting edge science to make sure we deliver the most effective clean products available. We use the science of liposomes to keep the carotenoids and vitamins fresh and active till they are broken on the skin. Those are our VitaminCells. When you just put a vitamin E or C or carotenoids in a base without protection from air and light, they become deactivated by the exposure every time you open the jar. By putting ours in liposomes they stay fresh and active till the very last drop in our skincare. Also, besides the regulatory testings that are required for cosmetics before they are released to the public, we at EB test our products on ourselves rather than animals. PMAG: Besides natural plant based ingredients, I noticed that some of your products carry Vitamin Cells, flower wax, and are water-free. What is unique about these ingredients? DZ: We use Aloe in place of water for its effective healing properties and its enzymatic affect. It also reduces the risk of breeding bacteria in the products, reducing the level of preservative needed. We are a paraben free company. Our Vitamin Cells are our lecithin soy liposomes that are filled with Lutein, lycopene, beta carotene, astaxanthin, CoQ10, Vitamins C & Super Vitamin E deep into your skin to protect and rejuvenate it from stress, sun, environmental aging and blemishes. Our flower wax is derived from the essential oil process; it’s the wax that is left in the vats after the process. This wax protects the flowers from rain and drying sun on the petals, so we use it instead of synthetic ingredients for slip and it also helps keep hydration in the skin and eliminates blotchiness that can happen after a long day of wearing makeup. PMAG: What are your most recommended products? DZ: We don’t have a most recommended product, as our consumers are the ones that take the lead by their questions and concern. 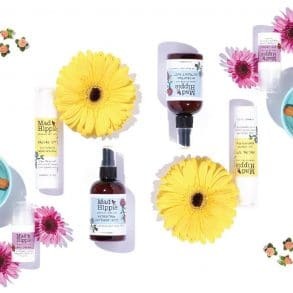 We provide an array of products that meet many of women’s concerns and issues and try to offer them healthy, clean alternatives for every season. Our most requested products are our lipsticks, lotions, foundations and Age Antidote Day Cream. PMAG: Where can your customers purchase your products? DZ: Our products can be purchased online at www.eccobella.com, and can also be found in stores all over USA and Canada. We also ship worldwide.